I would like to introduce you to some of my favorite synergy blend essential oils. First, let me define what synergy blend essential oils are. 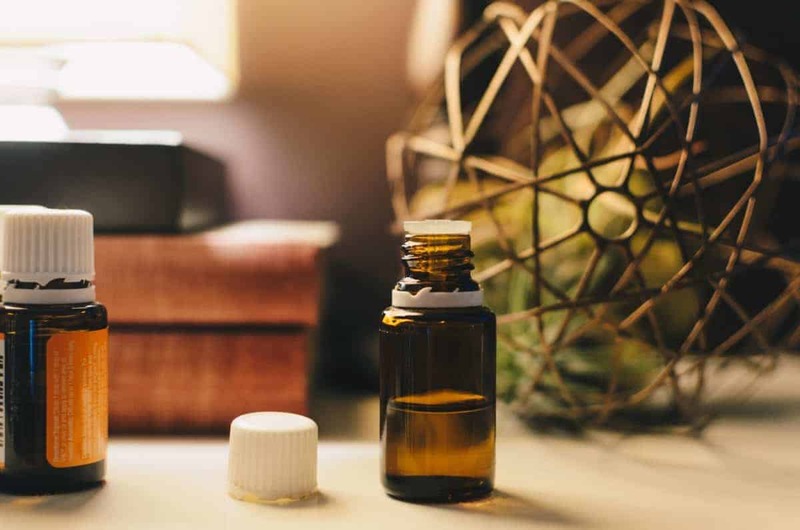 Aromatherapy “synergy blends” is the working together of two or more essential oils that are more effective than using only one essential oil. More powerful therapeutic results are often obtained when essential oils are blended together than when used individually. 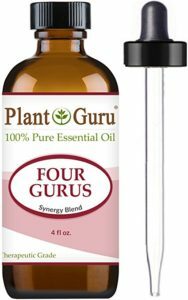 “Four Gurus” by Plant Guru is my favorite synergy blend essential oil that I really enjoy diffusing in my kitchen. It is true Young Living “Thieves” is stronger, but Plant Guru’s “Four Gurus” is way less expensive and works wonderfully filling my kitchen with a wonderful, fresh aroma. The lemon is a natural disinfectant that makes everything smell clean. Clove smells sweet and is a great germicidal essential oil especially helpful in keeping the teeth healthy. Eucalyptus enhances breathing and is great for the respiratory system. Rosemary also has a pleasing smell and stimulates hair growth. HIGHEST SUPERIOR QUALITY – STRICT QUALITY CONTROL !!! “Four Gurus” is reasonably priced at Amazon. Two drops Majestic Pure lemon essential oil because it smells clean and it disinfects. Majestic Pure brand essential oils are also superior in quality with all natural and pure ingredients. Two drops Plant Guru Eucalyptus essential oil because this oil is enhanced when taking a warm/hot shower to absorb more readily into the respiratory system. Two drops Plant Guru Frankincense essential oil because this oil is the king of healing. There is a reason the wise men brought frankincense oil to the baby Jesus. I like the Healing Solutions product line of essential oils. However, they do not offer 4-ounce bottles (purchasing larger quantities is more economical) so their products are a bit more expensive. 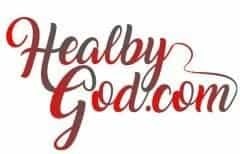 *3/10/2018- Since writing this blog, I like Therapy Synergy Blend by Edens Garden. It is a bit pricey, but I think it does a better job than Healing Solutions Deep Muscle Relief. I have learned several things here. Certainly worth bookmarking for revisiting.